Michael Daniel Ho - The Wildlife Ho-tographer: Canon EF 400mm f/4 DO IS II Lens Coming? The EF-S 24mm f/2.8 STM was previously rumored to be an EF lens, instead it will be an EF-S lens. It may come in the form of a pancake lens. Not an 'L' lens but the EF 24-105mm f/3.5-5.6 IS STM is aimed at full-frame shooters, who will soon enjoy the benefits of the STM technology for their video shooting. 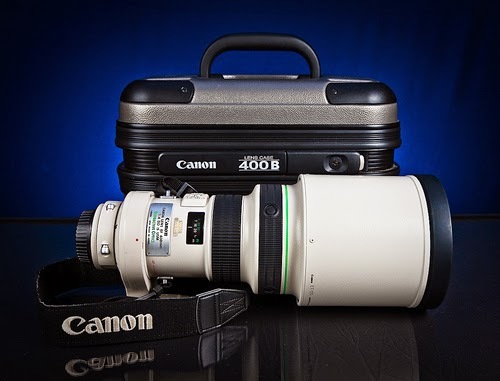 EF 400mm f/4 DO IS II - This is the biggest surprise of them all, if true. The current EF 400mm f/4 DO IS USM lens is one of my favorite Super Telephoto lens in Canon's line up. I bring this lens on almost all my wildlife photo shoots. No mention of the EF 100-400mm f/4.5-5.6L IS II lens any more. This will be a great disappointment to me if Canon is not announcing its replacement. Keep checking back for the latest developments. Things are moving very fast.